Liverpool FC can confirm that Lloyd Jones has today completed a permanent transfer to Luton Town. 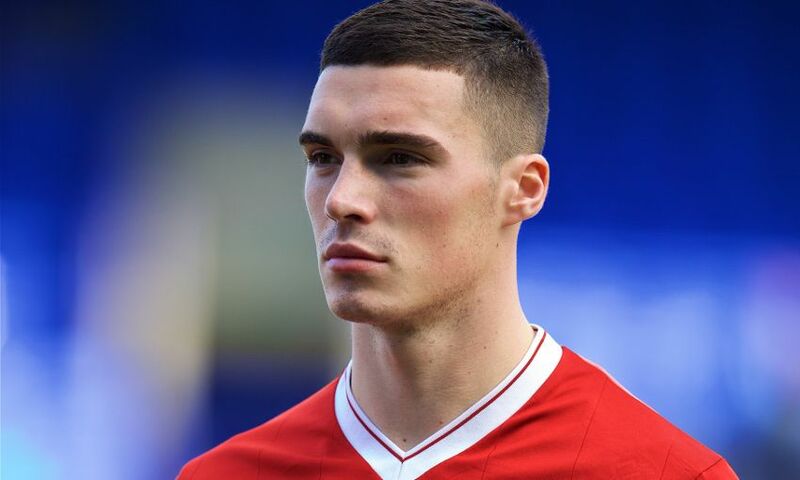 The defender joined the Reds from hometown club Plymouth Argyle in 2011 and subsequently progressed through the club's Academy teams. Recent seasons have seen Jones gain further experience out on loan with Cheltenham Town, Accrington Stanley, Blackpool and Swindon Town. He now heads permanently to Luton Town aiming to boost their push for promotion from League Two. Everyone at Liverpool FC wishes Lloyd all the best for the future.